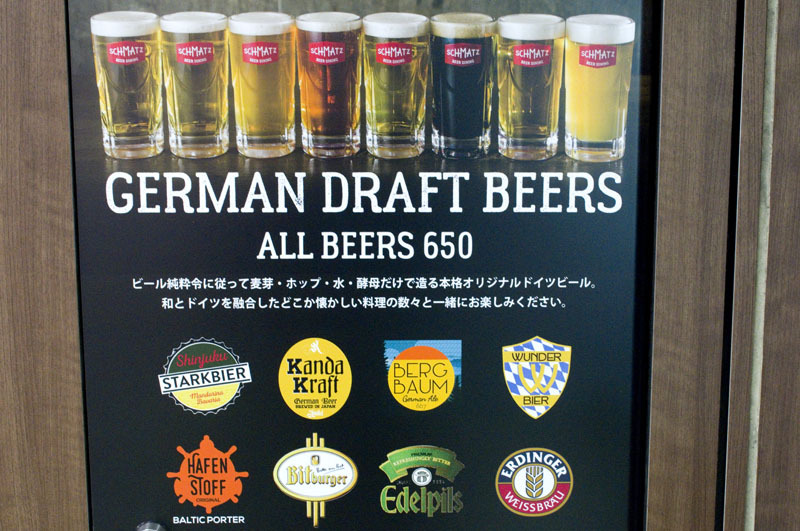 This rapidly expanding German beer-bar chain offers a nice roster of eight German and German-style beers on draft, all priced at Y650. 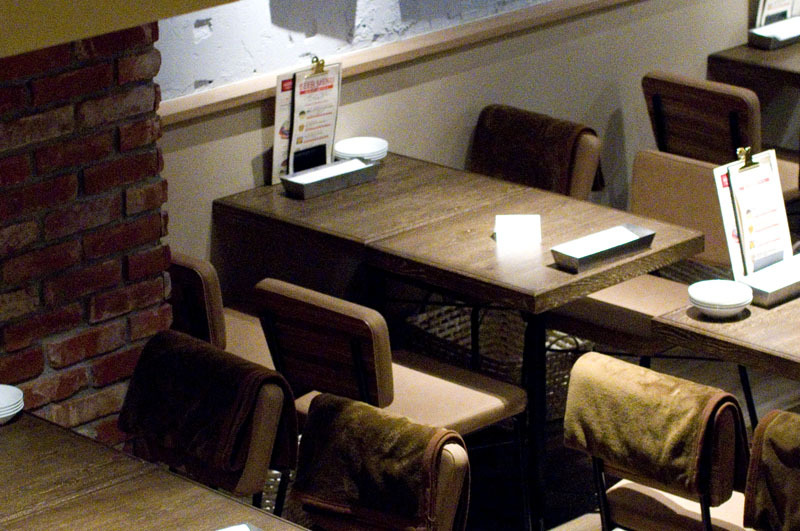 The food is meaty German fare like charcuterie platters, currywurst, Schnitzel parmigiana, and a tempting sausage ball smothered in melted cheese. Beers are a mix of traditional styles from breweries like Bitburger and Erdinger along with several of Schmatz's own brews. Shinjuku-ku, Shinjuku 3-18-1, Shinjuku Isshoku Bldg B1F.